The Latrobe Valley in Victoria’s south-east is one of the country’s most productive regions. 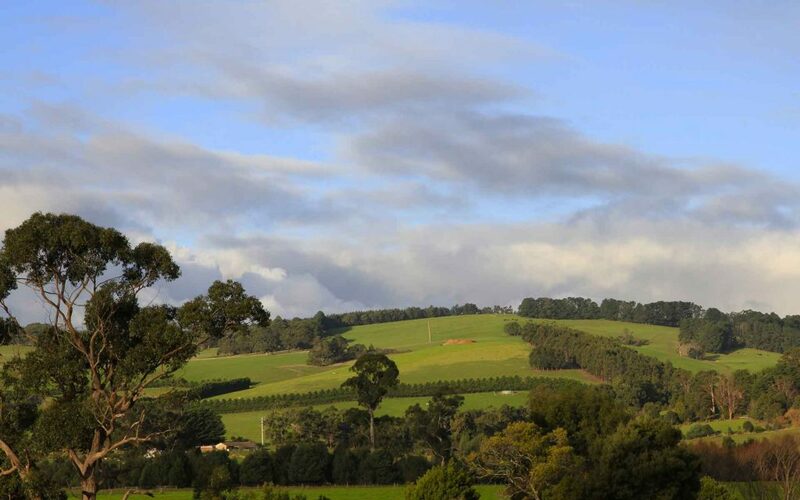 Famous for the dairy farms that dot its fertile rolling hills, and as a powerhouse of energy production, Gippsland generates 85 percent of the state’s electricity. The region’s dairy farmers are poised to take a leading role in an innovative project that marks a new chapter in the Latrobe Valley’s long history as a hub of energy production: a ‘virtual microgrid’ feasibility study. ARENA is providing $370,000 for the Latrobe Valley Microgrid (LTVM), a trial designed to test the feasibility of a local energy marketplace that hopes to save money for participants and increase generation from renewable energy sources in the Latrobe Valley. 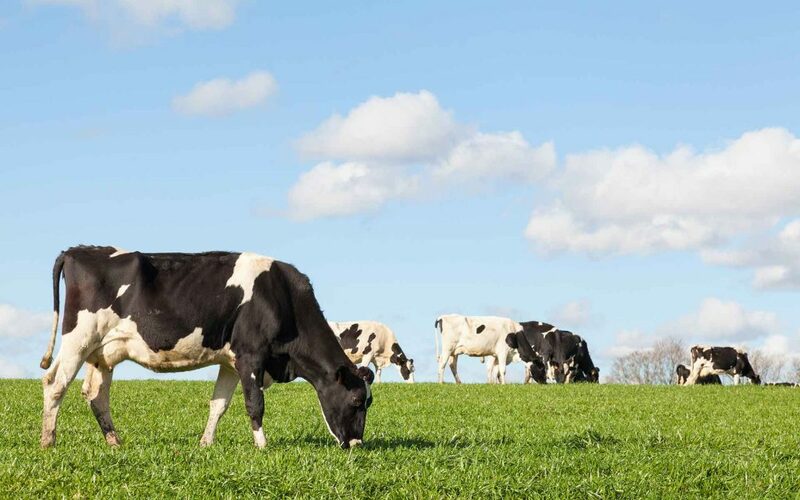 Led by Brooklyn-based LO3 Energy, the study will focus on how to create a local marketplace out of around 200 dairy farms in the Latrobe Valley. Life on a dairy farm follows an unchanging daily routine. Every day, farmers are up before dawn to milk their herd. The cows are milked again every afternoon, creating a fairly predictable energy consumption profile. The drop in energy consumption between milkings in the middle of the day is an opportunity for farmers to sell excess power back to the grid, potentially reducing their energy costs and creating a valuable new revenue stream for farmers struggling to keep their businesses afloat at a time when milk prices are low. The study will also include over 100 residential participants – who will act as either consumers or ‘prosumers’, where they contribute energy, demand response or storage to the marketplace – and around 20 commercial and industrial customers to help create diverse demand and supply profiles. The local energy marketplace will use a blockchain-based transactive platform developed by LO3 Energy to provide visibility over the microgrid’s location and capacity and quickly identify any potential security risks. LO3 first attracted attention when they launched the Brooklyn Microgrid, which was the first energy trading marketplace to use blockchain technology. ARENA’s funding will enable LO3 Energy and its partners (AusNet Services, Sustainable Melbourne Fund, Dairy Australia and Siemens) to test the project’s feasibility before it is rolled out in 2019. The scheme has the potential to reward participants for their demand response capability – that is, reducing consumption at peak periods at the request of the network operator – and also for the provision of grid stability services. If successful, the model can be replicated in other areas around the country, allowing farmers and other participants to take control of their energy use and buy and sell generation from distributed energy resources (DERs), such as PV and batteries, back to the grid. As distributed energy resources such as rooftop solar, home batteries and smart appliances capable of demand management play an increasing role in the grid, it will be increasingly important to orchestrate individual consumer energy assets so they are coordinated to deliver wider benefits to the grid. Among the most promising orchestration systems to emerge are virtual power plants (VPP) and microgrids. Both have the potential to reduce network costs and permit greater integration of renewable energy into the grid. ARENA CEO, Ivor Frischknecht, said the feasibility study would be an important step in demonstrating the value of renewables in one of Victoria’s key agricultural regions. “LO3’s project has the potential to deliver multiple benefits – including increasing generation sourced from renewable energy, optimising energy use from existing assets, reducing energy costs for farmers and households while also delivering wider benefits including avoiding the need for more network investment,” Mr Frischknecht said.